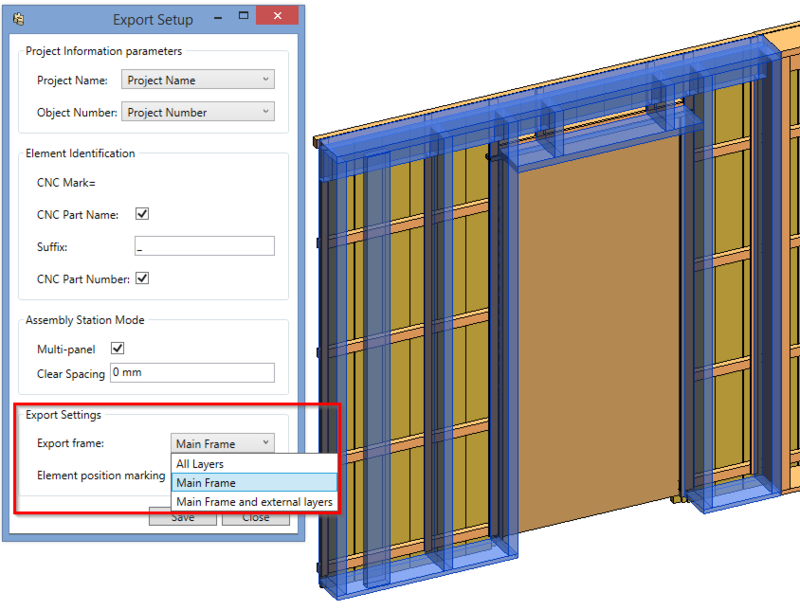 AGACAD team has created a new application for Autodesk® Revit® to export multi-layered frames of wooden walls and floors to automated panel production lines. 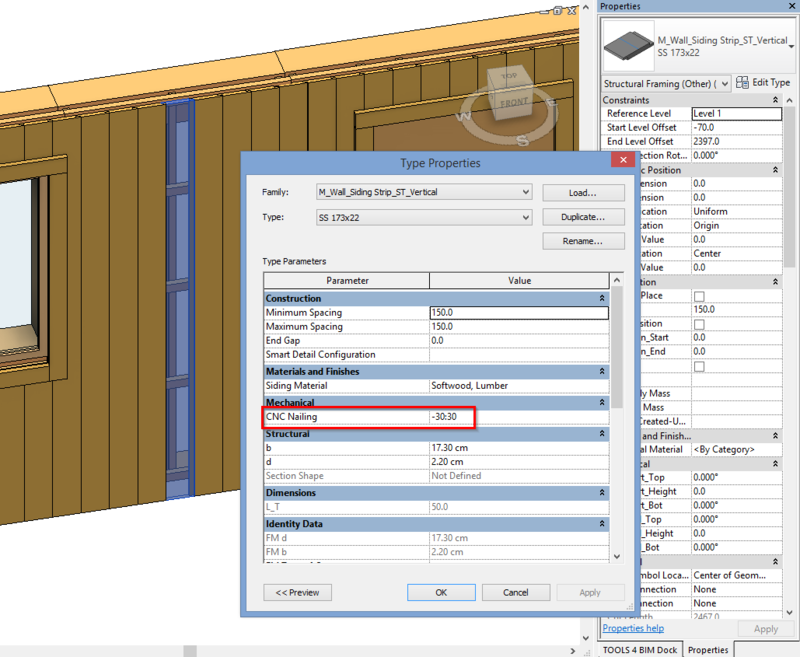 Earlier AGACAD offered optional export to any separate Computer Numerical Control (CNC) machines, but from now on modelled timber house frames can be moved from Revit directly to large CAD/CAM production lines for mass production. When timber frame house building companies have a lot of orders and large volume of production capacity, production line greatly speeds up their work. 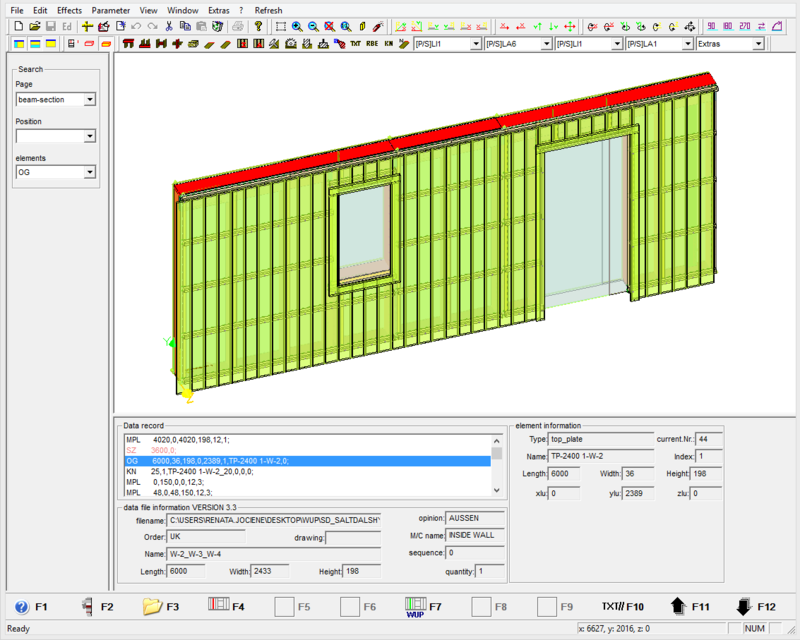 New Exporter is a separate software for Revit users that can automatically assemble all framing members in predefined ways and send all necessary data for flexible manufacturing of timber houses to CAD/CAM production line. 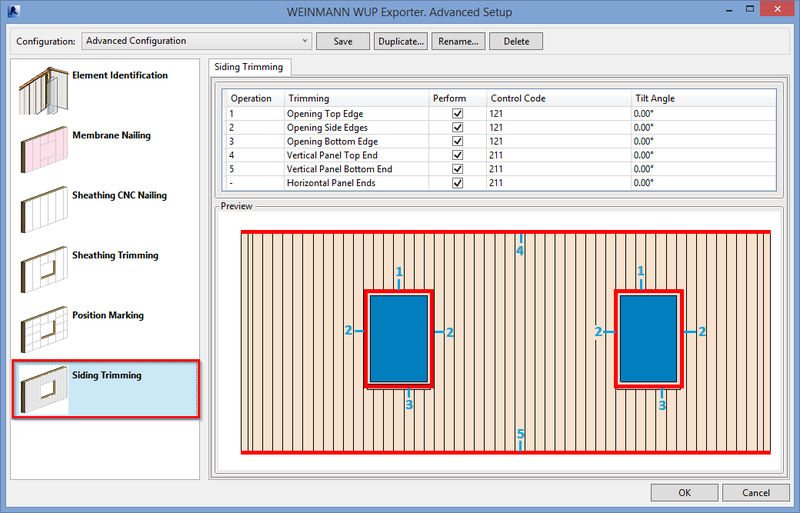 Today we offer CNC Exporters for the most popular production lines and but this AGACAD software can be adapted for other producton lines of timber frame pre-fabricated house industry too. How does productivity line work? Production line machines represent significant time savings and thus a much higher performance, because they have progressively larger scales of operation than separate CNC machines. Production line that has many stations of automated tasks involves the assembly of a number of sub-assemblies of individual components. 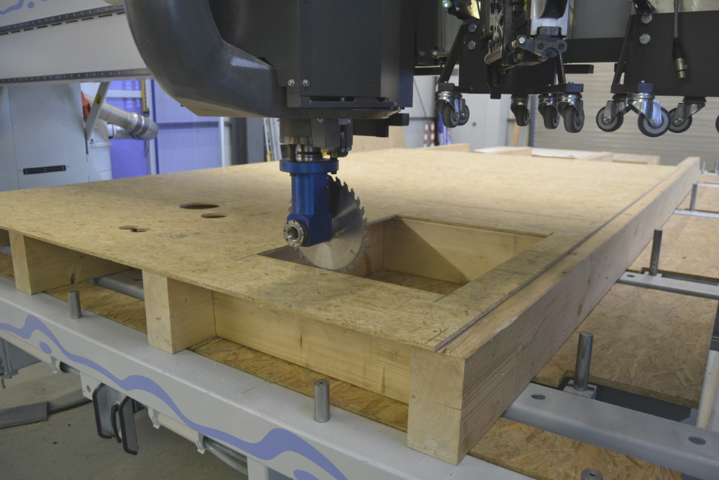 Computer-controlled sawing, drilling, milling, etc. machines can perform automation tasks easier than user doing them by hand and enables a smaller group of workers to output more products. 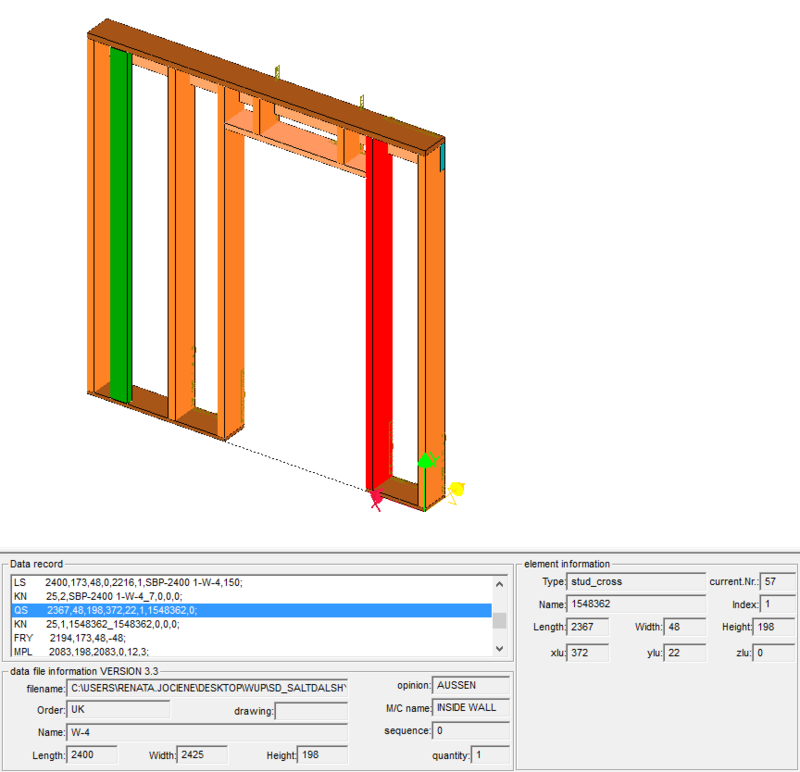 New AGACAD software for timber frame house building companies allows predefining different operations and their rules for every station of production line, including sawing, drilling, trimming, and marking operations for every frame member, directly from Revit. 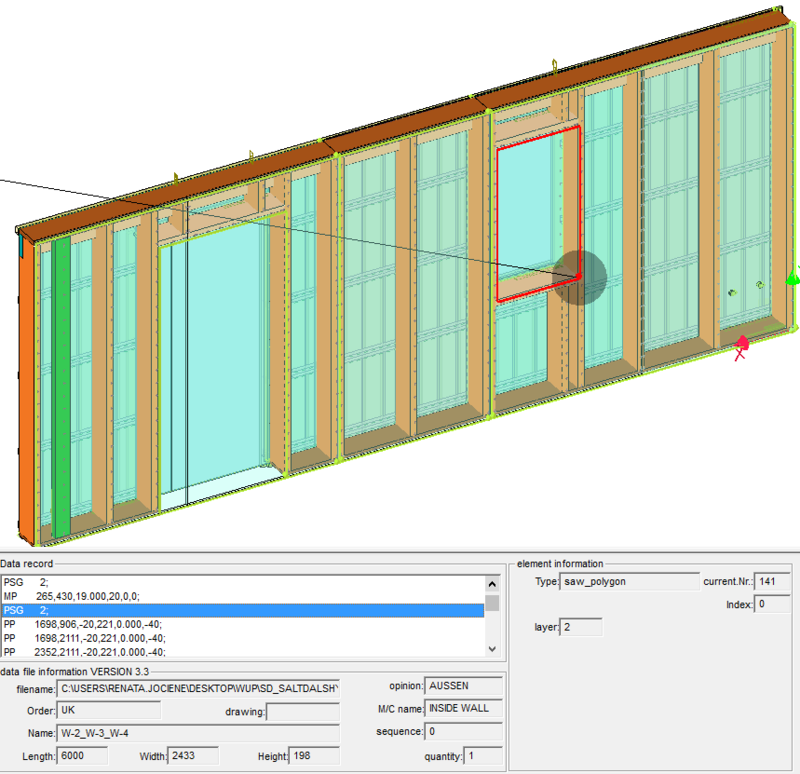 Software exports a multi-layered timber frame model and all previously predefined operations from Revit to production files, e.g. 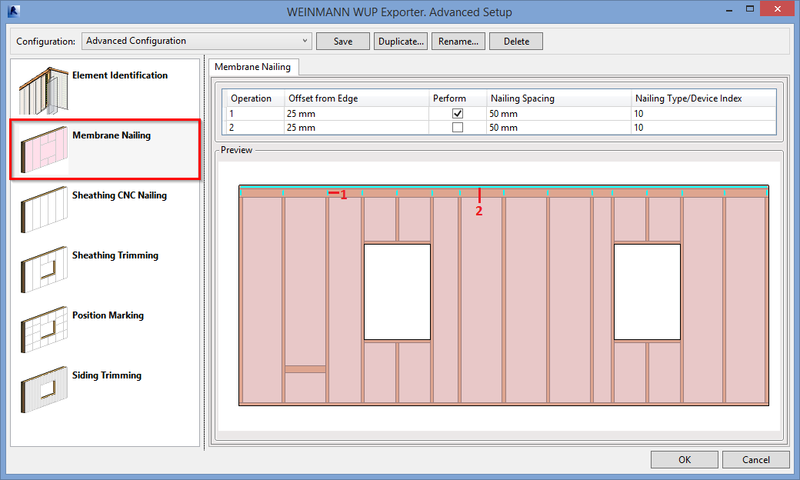 WUP standard files, which help to control all processes in production line. 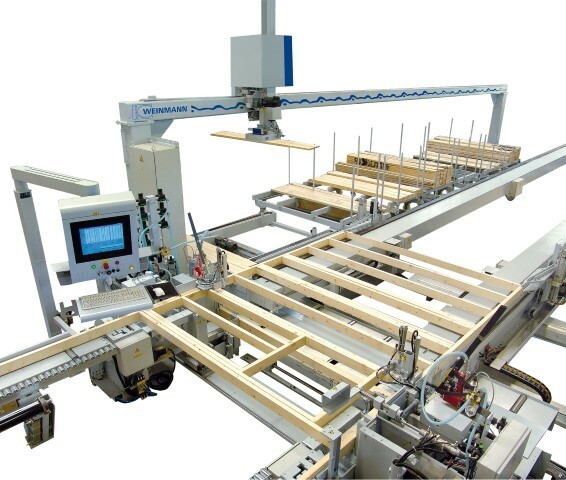 WEINMANN, one of the leading manufacturers of modern, powerful machinery, equipment and systems for timber houses, offers a perfectly coordinated production line for efficient wood framing processing. 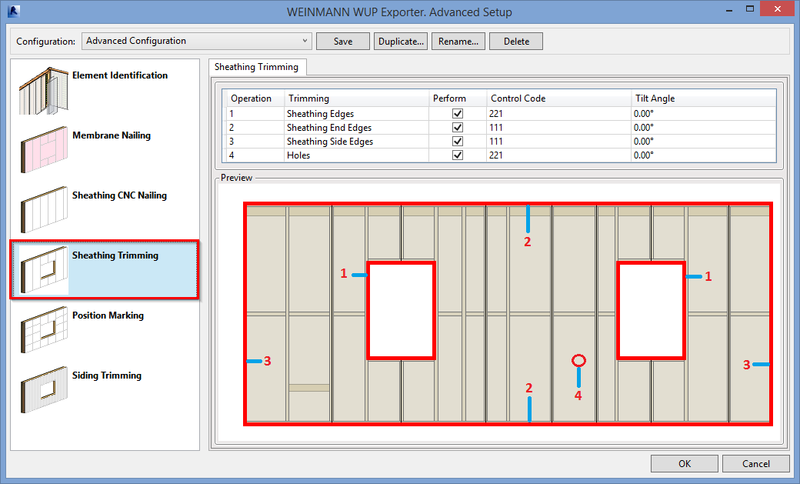 WEINMANN machines for wood working are used all over the world: in Europe, Australia, Africa, South America, etc. 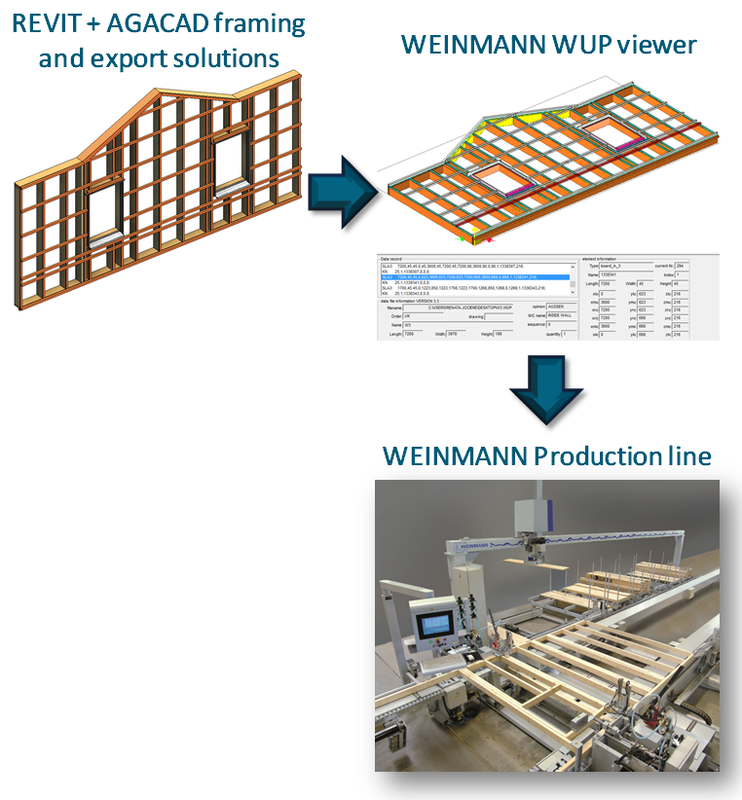 Because more and more producers of prefabricated house modules trust the quality and product performance of productivity lines provided by WEINMANN, we have created a CNC Exporter, which exports all Revit model data necessary for WEINMANN computer-controlled machines. One-click generation enables users to automatically create WUP file, which can be uploaded to productivity line and the whole manufacturing process can be started easily. 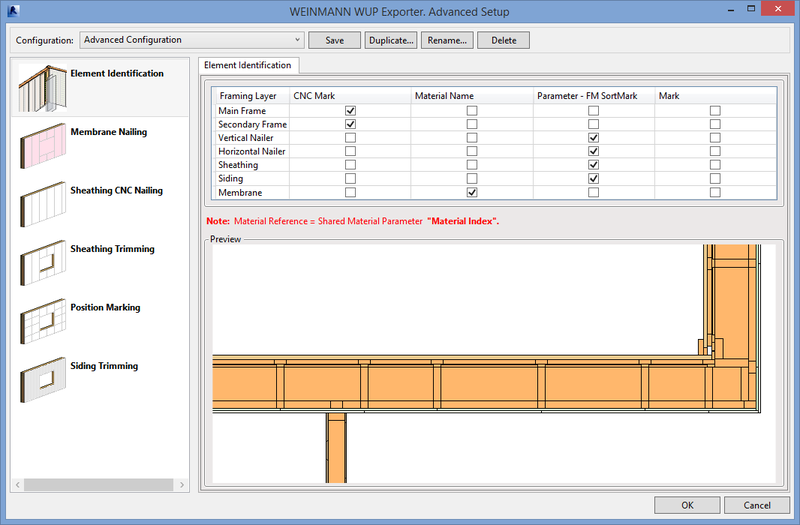 CNC Exporter - WEINMANN, is an application for Revit created by AGACAD for wooden wall and floor multi-layered frame export to automated panel production lines, it can be found under T4R: Wood Framing tab. 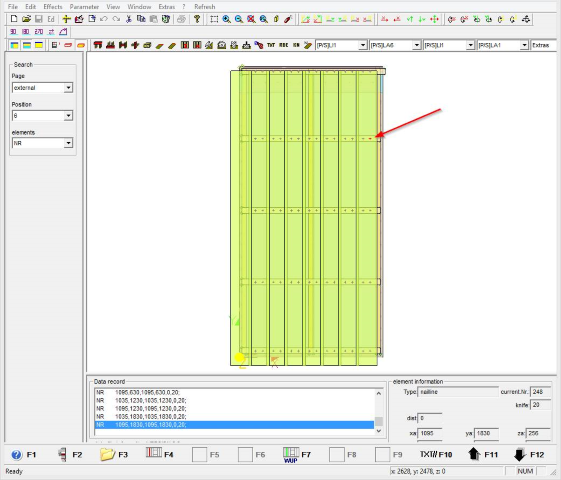 Multi-panel feature allows different wall/floor selection from the timber frame house project for export to a single CNC file. 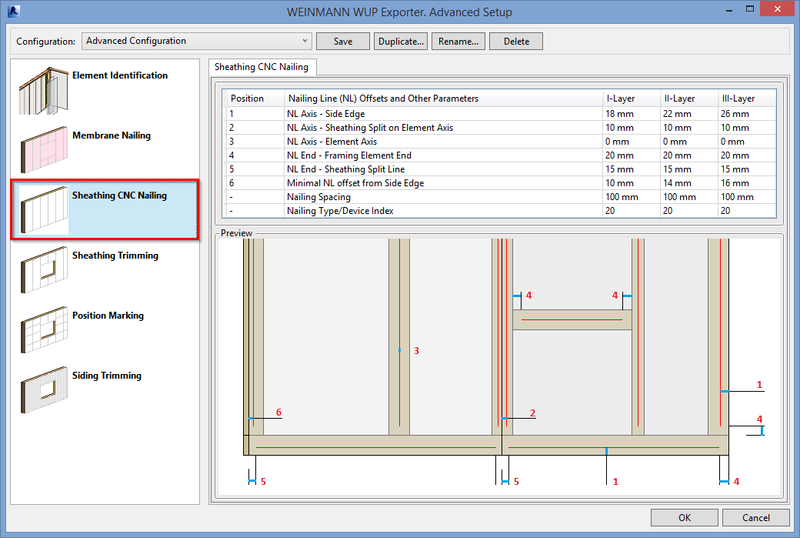 In the Advanced Setup, software user can predefine advanced Element Identification rules, Membrane and Sheathing Nailing, Sheathing and Siding Trimming, and Position Marking settings. The advantage of these advanced settings is that structural engineer can define fabrication operations instead of production line operator. The settings are open to the user, and all fabrication or machine changes can be easily adjusted by him. 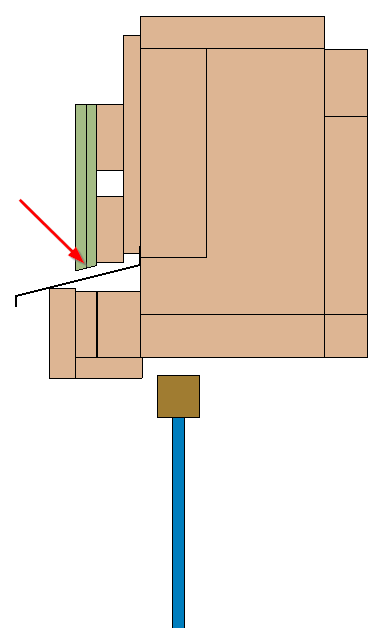 Under the Sheathing Trimming, user can predefine which sheathing trimming operations will be performed, the same as control codes and tilt angles. The control codes are used to actuate a sawing or trimming unit. All these advanced settings can be saved and used for other projects. The main advantage of a mass production is its high flexibility in management of manufacturing resources, like time and effort, in order to manufacture a new product by hand. 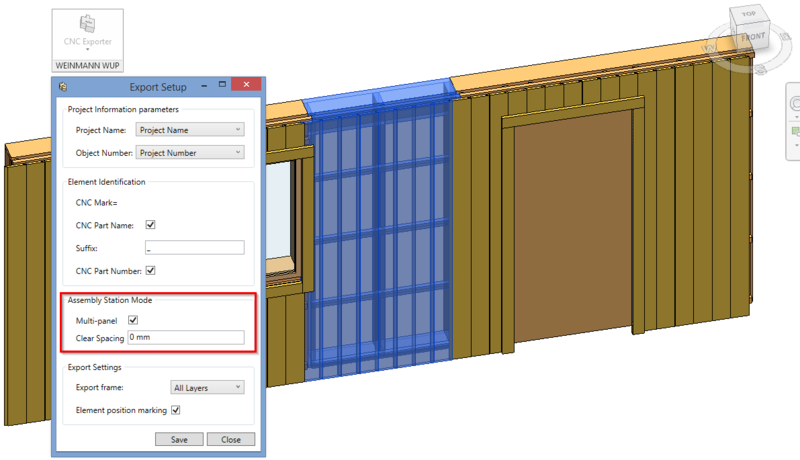 It is very convenient for collaborating frame house designers and manufacturers to have a model created in Revit, which can be instantly exported to continuous production line. Architect creates architecture of the building, structural engineer constructs accurate construction elements, i.e. 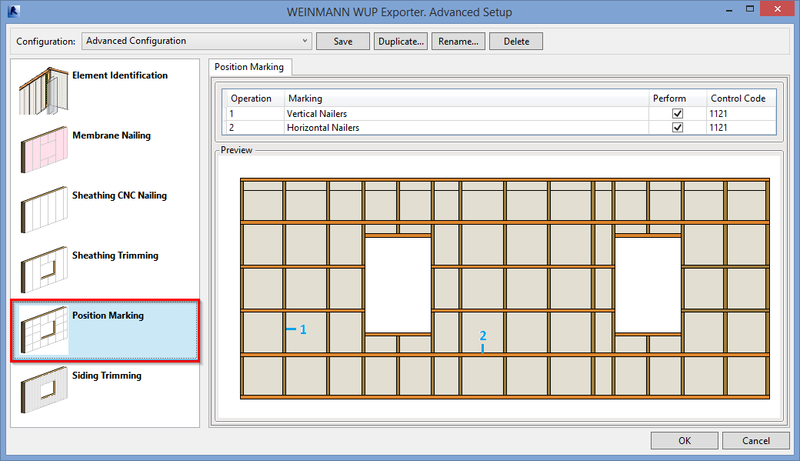 designs a frame, which can be exported instantly to WUP file and sent to the production machines. Such immediate collaboration using a single software environment is very convenient: all project participants can work with a single file and avoid mistakes, which often occur during data transfer between different platforms. Therefore, the new CNC Exporter is a solution designed for BIM process, which helps to easily prepare projects for a large-scale production. 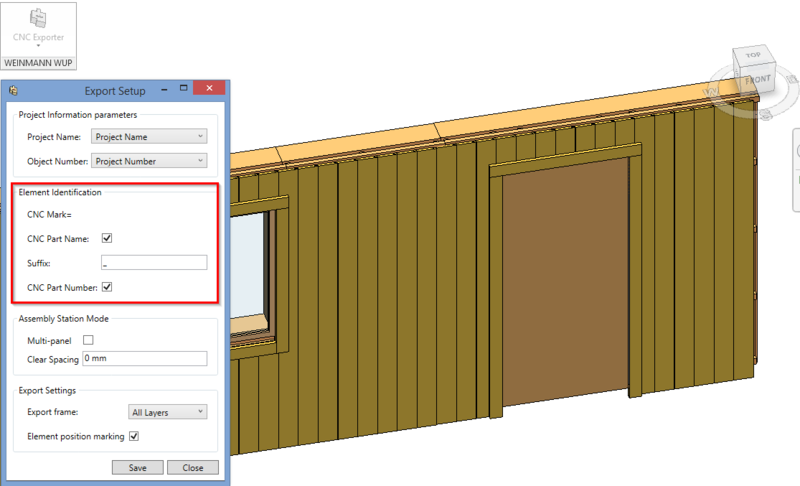 This application for Revit can be trialed upon request, if you would like to get a free trial please contact us.